Welcome to the World Legal Summit Bloemfontein! This first part of the WLS is designed to bring disparate jurisdictions together in collaboration around building a better understanding of what is happening with technology regulation and governance world-wide. 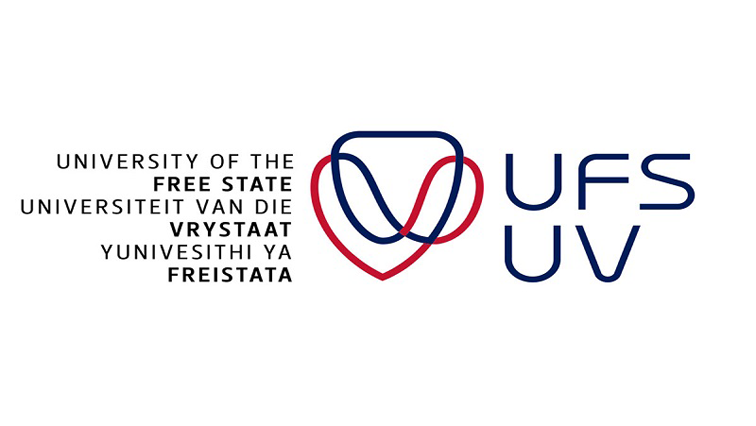 Bloemfontein will bring a unique viewpoint to the discussion, focusing on the legislative and governance structures in the city and more broadly across South Africa.